Original Country Music Songs ! You can now take private keyboard and/or singing lessons with Larry Hunt! He presently teaches private students at their homes in Andover, Lake Hopatcong, Montclair, Nutley, & Bloomfield, New Jersey. And now, also in the Allentown, and Easton, PA areas. He will go to your home, or, you may come to him for lessons on Cleveland St., Allentown, PA. Larry teaches ages 7 to adult, Beginners to Advanced, All Styles of Piano / Keyboard & Vocal Music. 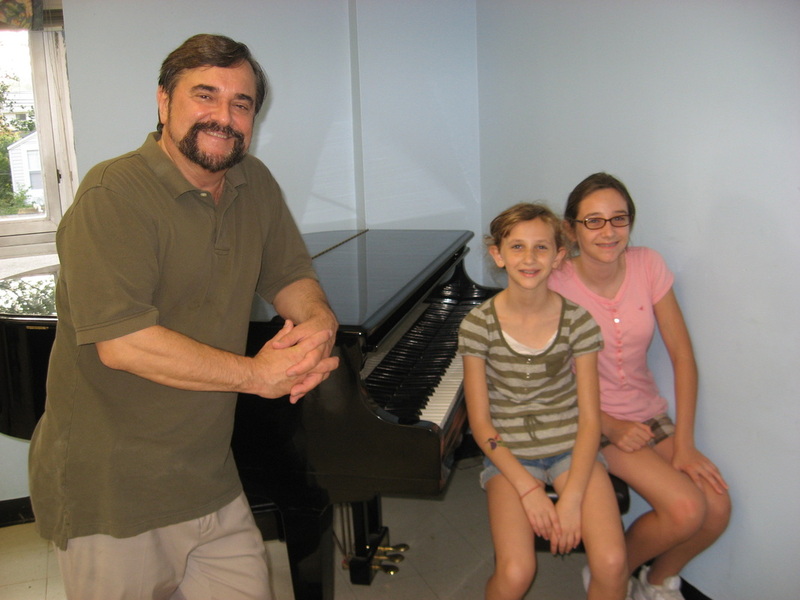 Larry was a piano major and Voice minor at The Manhattan School of Music years ago. He also occasionally sponsors FUN (not boring or too long!) 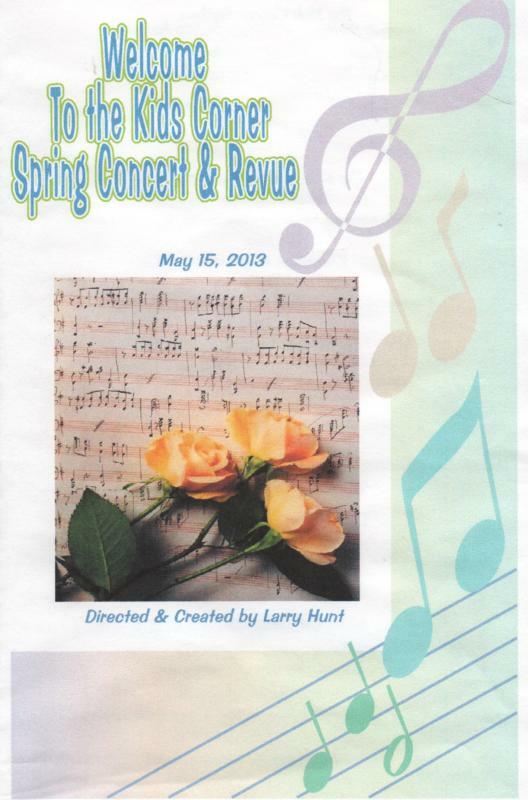 recitals for his students! Send him an email through the contact page on this site for more info. Dear Larry, Thank you for the great teaching that you continuously provide for Joshua. 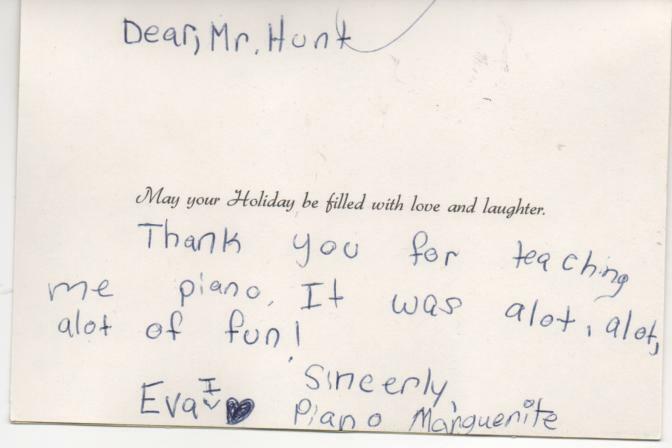 He has matured in his piano playing and totally has an appreciation for the art. I credit all of that to you. 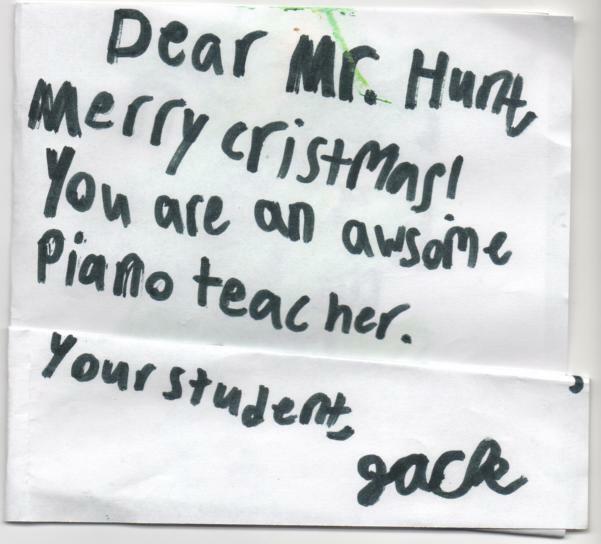 You inspire your students to do their best and it shows in their performance. Thank you for another wonderful year. - Ann Marie Jones, Bloomfield, NJ, June 2013.